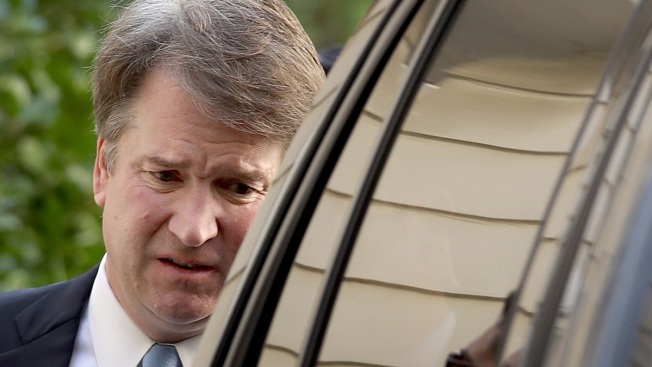 In this Sept. 19, 2018, file photo, Supreme Court nominee Judge Brett Kavanaugh leaves his home in Chevy Chase, Maryland. Days before Supreme Court nominee Brett Kavanaugh is scheduled to testify before the Senate Judiciary Committee to address Christine Blasey Ford's allegations of sexual assault, a second woman has come forward alleging sexual misconduct. Deborah Ramirez, who attended Yale University with Kavanaugh, told The New Yorker that Kavanaugh pulled down his pants and exposed himself to her while they were classmates there. In the last week, three sources familiar with the accusation told NBC about Ramirez's accusation. Ramirez, 53, is the same age as Kavanaugh and they both graduated from the university in 1987. Her sister Denise Ramirez was a year behind them at Yale. The Senate Judiciary Committee has postponed a crucial vote on Judge Brett Kavanaugh's Supreme Court nomination. 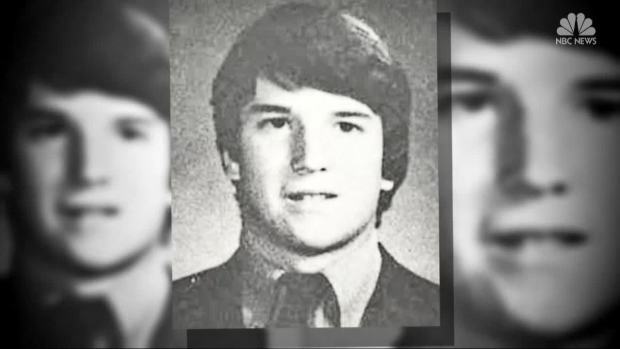 The delay comes after an allegation that Kavanaugh sexually assaulted a 15-year-old girl while in high school 36 years ago. Kavanaugh denied the allegation and the White House called it a "smear campaign" in a statement.